Here at Shoe Zone we know that kitting the kids’ feet out can be expensive which is why we have more shoes for kids to choose from than ever before. 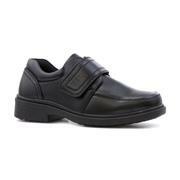 School shoes can be a huge expense which is why we have hard-wearing and durable shoes at cheap prices. 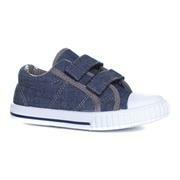 You can kit your little ones out for next to nothing at when you buy kids’ shoes online here at Shoe Zone. Head over to our girls' shoes section, where you choose from pretty ballerinas featuring bows and studs or some smart black shoes for school. Being a kid means lots of exciting party invites. Treat your little girl to some truly stunning girls' party shoes from our Lilley Sparkle collection. Choose from flats or heels in a range of glittery colours for a party ready look. 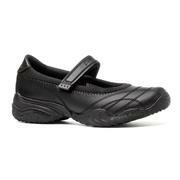 We also have a range of girls' boots to keep their feet warm this winter. 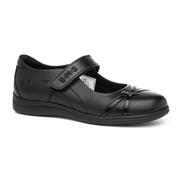 For those little boys, try our smart lace up shoes for a more grown up look. 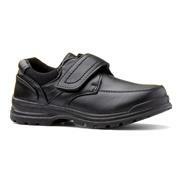 We also have a wide range of comfortable easy fasten shoes that are great for teaching him how to fasten his own shoes. 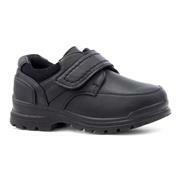 You’ll find it all in our boys' shoes section. Don’t forget, when the warmer weather arrives, we have some cool and funky canvas shoes we know they will love featuring bright colours and eye-catching prints. 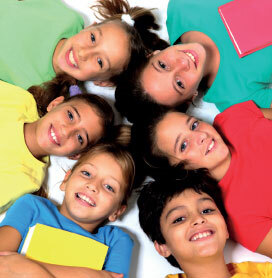 With so many shoes for children from market-leading brands available, you can kit the kids out for less at Shoe Zone. 115 products from £2.99 to £39.99.